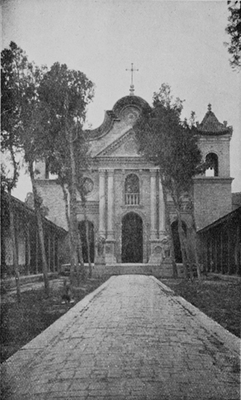 "Episcopal Residence Church at "Tung-yuan-fang""
Episcopal Residence Church at "Tung-yuan-fang"
Episcopal Residence Church at "Tung-yuan-fang." Shaanxi, China. B/W Photo.